An immersive journey into the rhythms and music of spaciousness and movement. 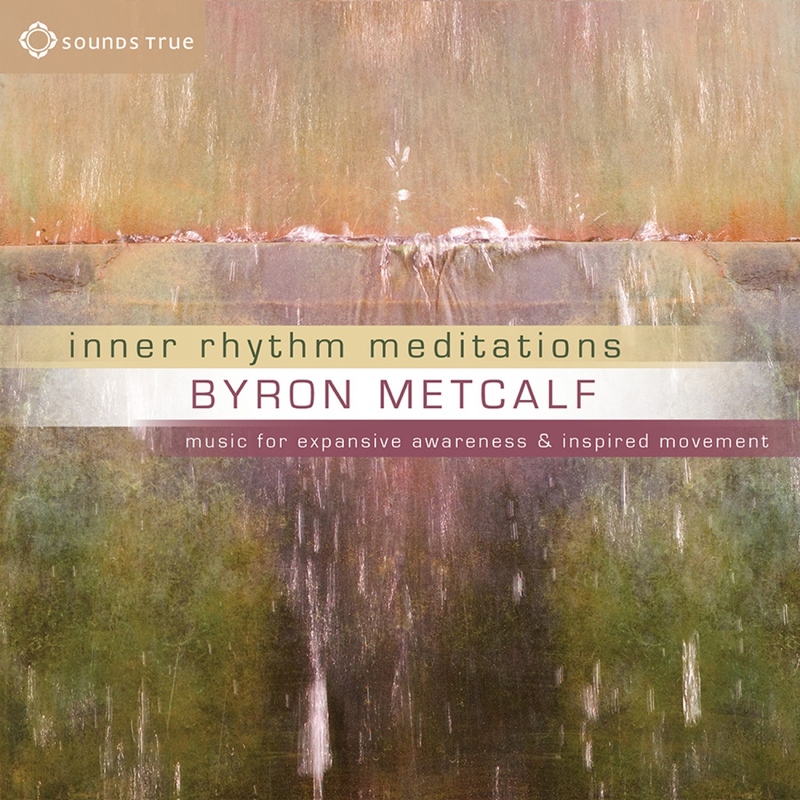 In many indigenous traditions, we learn to “tune into the sacred rhythms of the earth.” With Inner Rhythm Meditations, master percussionist Byron Metcalf presents an album of music created to help listeners connect to the pulse of the cosmos. Byron takes listeners on a seamless, hour-long voyage – balancing stretches of spacious relaxation with sections of vibrant, energetic composition. Featuring a subtle blend of percussion and gentle instrumentation, including guitar, synthesizers and bamboo flutes, here is an album that evokes the dance between stillness and motion. Ideal for Holotropic Breathwork and meditation practices.